.... George MacDonald was at his best as a myth-maker and it was the quality of cheerfulness in his work that captured Lewis's imagination and convinced him that real righteousness was not dull. It was on the 4th March 1916 that he purchased and read the Everyman edition of MacDonald's Phantastes. Lewis was at the time an atheist who found the darker paths of Romanticism deeply attractive. It was his discovery of Phantastes that was to lead him away from these dangerous by-ways and into the clear sunlight. A light that was to find full expression in his subsequent, imaginative, writings. 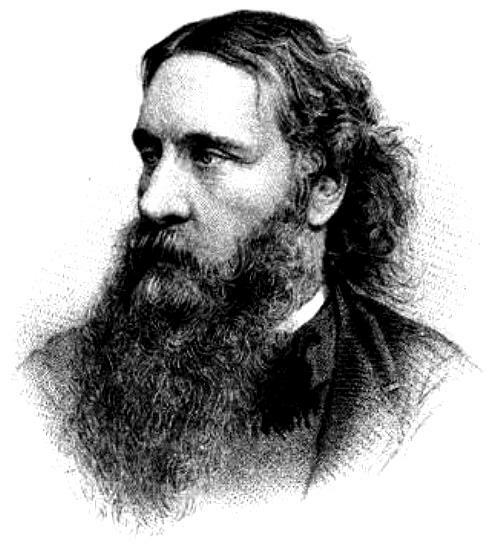 George MacDonald died in 1905, long before Lewis read him, but that means, happily for us, that all of his books are now in the public domain and thus available to download, free, for Kindle or Nook or some other electronic format. The book Lewis first read, Phantastes (1858), can be found here. I recall reading (or having read to me) At the Back of the North Wind (1871) when a child. Many more books by MacDonald can be found linked from ManyBooks George MacDonald page.